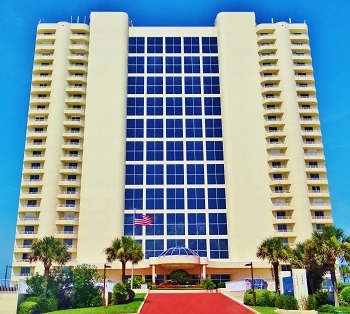 The Peninsula Condominium is a highly desired high-rise oceanfront condo located one mile north of the Dunlawton Bridge in Daytona Beach Shores! This complex has a fantastic 23 story atrium with waterfall that will impress you and your guests immediately when you enter the building! 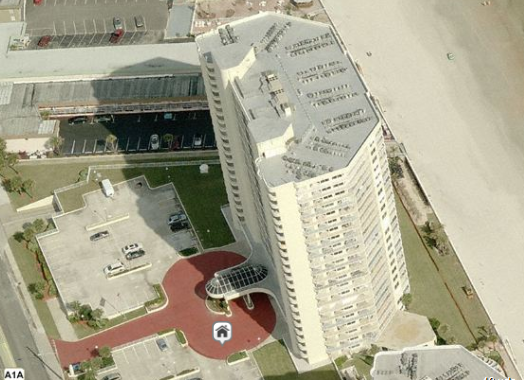 The building has four elevators that will take you right to your door! Amenities you'll enjoy include penthouse clubroom, indoor and outdoor pools, exercise room, billiard room, hot tub and sauna. This 23 story, 170 unit complex has a fantastic Penthouse club room great for entertaining guests, hosting parties or holidays. The clubroom boasts 180 degree views of the ocean and river, dance floor and TV lounge area. The association allows 2 pets up to 20 lbs and has a 2 month minimum rental policy. 2 and 3 bedroom units available starting in the low $300k's.